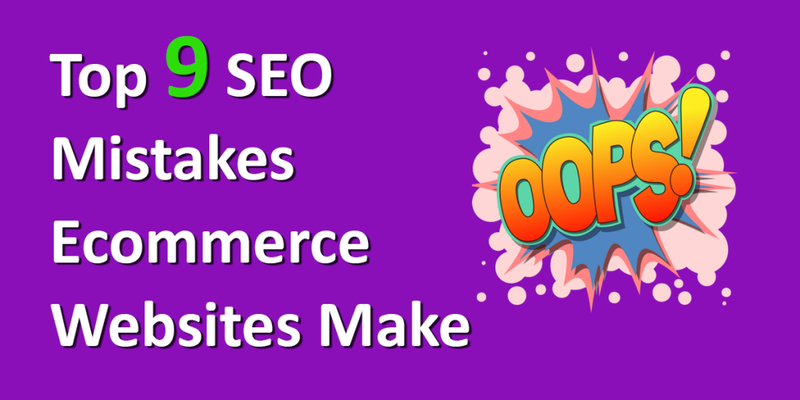 What the are the 9 most common eCommerce SEO Mistakes?!? In the world of E-Commerce websites, you’re going to be dealing with a lot of different variables. As a result, you aren’t always going to find it easy to manage your page – and that’s okay. In order to make the most out of your E-Commerce project, you’ll have to focus a reasonable amount of your time towards the SEO aspect of it all. In order to put your best foot forward, it’d be ideal for you to try and minimize the amount of SEO errors you’re dealing with. When I say minimize, I pretty much mean “try and completely avoid them!”. SEO errors aren’t going to benefit your website in any way, shape or form; that’s why there are company’s out there that can earn millions of dollars in revenue through the act of providing SEO services. Today, we’ll be taking a deeper look at 9 different errors that could surround our E-Commerce project. 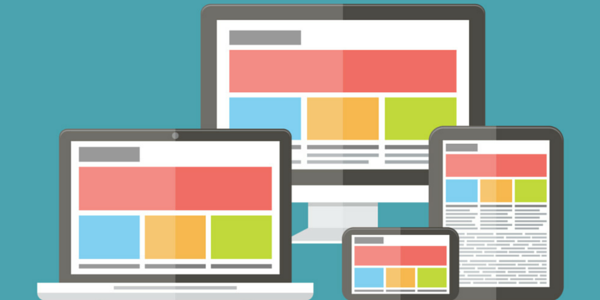 These are the types of websites that are relying on the “intricate details” to truly become successful, and that means you’ll need to be assertive and attentive. You should be consistently looking at trends and other things, as that’s going to improve upon your SEO practices immensely. This is going to be a relatively long article, and it’s going to follow E-Commerce websites that have had to deal with SEO errors of their own in the past – some of which will even apply to me on a personal level! This is going to be a relatively long article, and it’s going to follow E-Commerce websites that have had to deal with SEO errors of their own in the past – some of which will even apply to me on a personal level! Without further ado, let’s get into the 9 SEO errors that you should be keeping an eye out for (in relation to your E-Commerce website). At some point throughout this article, you should find yourself correcting and perfecting specific details of your project page. The descriptions that are related to your products need to be not only detailed, but coherent and comprehensive as well. In my past experiences with E-Commerce projects, the product description is important for more than one reason. In the end of it all, you want your website to have as much content on it as possible; and you want that content to flow (as well as be high-quality in general). Most stores that carry clothes and such will have either no product description, or just a very poorly written one. When this is the case, customers aren’t exactly aware of what they’re trying to purchase. Without descriptions, you won’t be selling as many products – as people just won’t be interested enough. As if that wasn’t bad enough, the lack of a product description could lead to an abundance of problems SEO-wise. 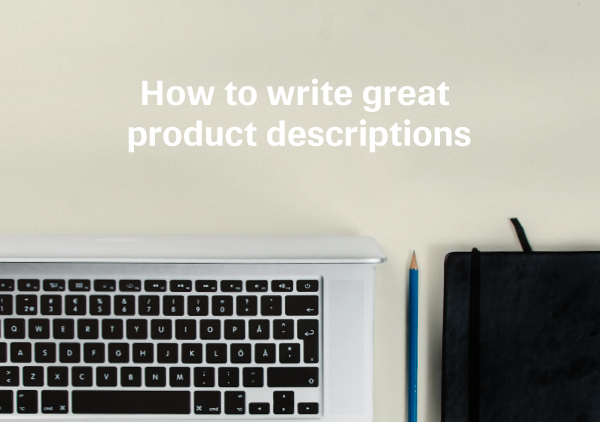 Don’t butcher the chance of your E-Commerce website making it all the way to page 1, make sure that you’re creating product descriptions for every single listing on your project page. Test your descriptions and figure out which ones will work the best; this means checking up on things like the word count (as too much content in the description could have a negative effect on things). When it comes to using the wrong description, you can never go any more wrong than you would with the manufacturer’s description. This is the description that most people avoid, and anybody who is serious about their SEO endeavors already knows to do so. When you use a description that has been produced by the manufacturer themselves, you’re going to be completely filtered out of the search engine results. You’re probably thinking; “How am I supposed to know about all of that? Just how crucial can it be?”. Truthfully, most people know that unique content is king. When you copy and paste content into your projects page, you’re going to be hit with less than stellar results. These descriptions are going to be panned over an abundance of different online stores, so avoid using these descriptions at all cost. The rule of thumb is to completely create unique content, and nothing other than that; scraping content is a very big problem these days. It’s going to be a hard thing to manage, as creating thousands upon thousands of unique descriptions can get tedious. That’s why most people just rely on external services to take care of their product description needs, but it isn’t always the case. If there’s no way for you to provide a specific page with unique content, just slap a “No Index meta tag” on them. There’s certain situations where you wouldn’t want your descriptions to actually pop up, and that’s where you can take it upon yourself to keep them filtered. You can do this by applying the manufacturer’s description, or even just through other means. Ultimately, you want to have as much unique content as possible; so if you can’t completely write brand new descriptions, just keep them away from prying eyes. You don’t want to have your website looking spammy in general, so it’s a good thing to always brush up on your optimization techniques. SEO is a practice that can make (or break) your project, and descriptions apply to that in more than one sense. Product reviews will pertain to about 50% of your sales, just take a look at Amazon. Whenever you look to purchase something online, you always look at the reviews beforehand – this allows you to understand what the product has to offer, and even see what it’s like from a “real person” perspective. These product reviews apply to things like online shops and forums pertaining to specific hobby and item-types, and they’re incredibly helpful for various different reasons. 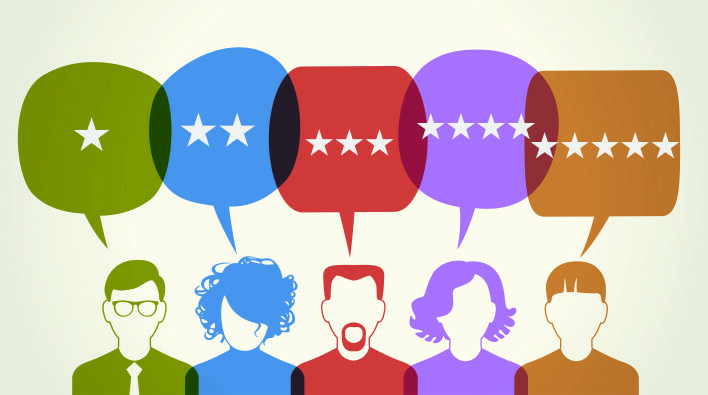 Amazon implemented a high-quality review system that has people looking into their products a little deeper, and it is a good reason as to why they are so popular nowadays (and the sheer fact that online shopping is so sought after). You have the ability to create unique content within your store through product reviews, and the more unique content you’ve got, the better; SEO errors related to spun or copied content are always severe. Product reviews will help you avoid that! These reviews allow the product pages on your E-Commerce site to stay alive and well, as there will constantly be people reviewing the products you’re selling. Search engines are constantly looking for stuff like this to keep you at the peak ranking possible; so anytime you’ve got an opportunity to update your website, it will improve upon you SEO endeavors quite nicely (so make sure you make the most of any opportunities given to you). It doesn’t really matter what type of products you’re looking to sell on your E-Commerce page, reviews will still be a relatively important idea to keep in mind. When you place your product pages on the site, try and identify which products are going to be more appealing towards people and keep them in front of everything else. Also, you need to be working in keywords – this means the title and the description need to be optimized effectively before you post the product up on your site. Use the keywords in the title of your product, the headlines of articles pertaining to your website and just the content as a whole. For example, if you’re trying to sell kitchen countertops made out of marble, “affordable marble kitchen countertop” may be a keyword for you to target. When it comes to the image alt tag information factor, you should always be sure to fill it out! All you have to do is keep an open mind, and always apply keywords to your content! The titles being used on your product pages need to be unique, as this will help search engines identify your E-Commerce website as an individual entity. You won’t get mixed up in the space of “limbo”, and you’ll always have a healthy habit of putting in the proper titles. At the foundation of SEO as a whole, there are keywords and titles – by making sure your titles are always up to standard, you’ll be improving upon your SEO practices significantly. Title tags are in HTML format, and most successful sites (like AutoTrader or even just Amazon) make sure to implement them; almost like an incredibly healthy tick of sorts. 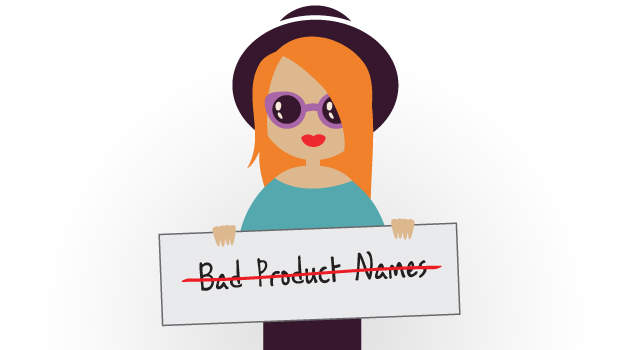 Creating title tags means that you have to approach everything with a unique sort of edge, but it’s a tough job when you sell an abundance of products that are very similar. When it comes to this, you’re probably going to be repeating your keywords quite a bit – and that’s why creating unique “key phrases” is ideal. Search engines will overlook the fact that you’re using the same keyword so many times, but the key phrases will come in and make everything work seamlessly. Most online shoppers will look for a specific key phrase, as opposed to just a singular keyword. When you want to come up with efficient key phrases, you could always apply this little technique; name of the brand – model number/name of the product – and finally, the type of item it happens to be. Make sure to always take a look at your customers needs/wants, and always be sure to appeal towards their native tongue. Take a look at what language your most popular customers/regions happen to speak, and then apply said information to the content . Duplicated content is a massive problem when it comes to the SEO needs of your E-Commerce websites, just ask anybody who has dealt with that on a personal level in the past. Duplicate content not only negatively affects the SEO standings that your website is going to show, but it will also have an effect on the amount of money you’ll be bringing in every single week. If the search engine doesn’t properly index your E-Commerce website, there isn’t going to be a lot of traffic flowing in from the search results – that’s why removing duplicate content is a necessity of sorts. There’s a higher probability of not only retaining a higher search engine ranking (due to the removal of duplicate content), but people are just going to notice as a whole. The customers shopping on your website are going to realize that there are unique descriptions for every single product, and it gives them a little more insight before they make a purchase; the more knowledgeable they feel, the more likely they are to make a pre-determined purchase! Get into the habit of creating pages with completely unique content, because Google is going to make it a major focus moving forward with future updates. The days of being able to spin content and still rank are long gone, and that means you have to make adjustments. Speaking of adjustments, that leads me to my next SEO error that most E-Commerce websites commit. Your website isn’t going to update itself, and that means the job is left on your desk (well, virtual desk, of course). Web pages can retain their ranks, as long as they are being properly monitored and touched up; you can bet your bottom dollar that there aren’t any websites from 1994 still hitting Google’s first page. It’s a numbers game, but it’s also a game of rolling with the punches – a lot of people are going to get with certain “SEO penalties”. These usually occur when you commit one of these errors listed within this piece, so it’s a good thing you’re reading through; avoiding these errors (and frequently reading up on what brand new Google updates focus on) is a must. Google has been hitting websites with duplicate and spun content relatively hard in their new updates, but people are always looking for new ways to work towards the first page. Some methods work for extended periods of time, while others are outed and taken over by Google’s moderation team. One thing is for certain, you can’t go wrong with high-quality content; and Google is making sure people are aware of that. If you don’t have a high-quality writer on your team, you might want to think about getting one! When you’re looking to stay ahead of the curve, make sure you only use “Whitehat” methods. I know the payoff can be somewhat tempting, but the penalties for getting caught using a Blackhat method are way too steep. Google is not only looking for ways to keep webmasters on their toes, but they’re also trying to rid the internet marketing/E-Commerce world of the bad guys. Word of mouth is a very powerful thing, trust me on that one. Having the ability to share a product they’d like, or maybe even someone else would like is a big deal for the consumer. 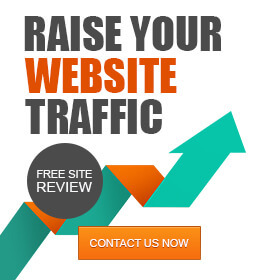 It not only gives them an opportunity to tell other people about your website, but it also gives you a better chance at a conversion. The more eyes on your product, the better; so sharing is a pretty obvious feature to include within your E-Commerce website. It’s amazing for SEO in the sense that more traffic will be drawn to your website, and from more locations/regions. Having a lot of activity go on within your website is great for Google rankings, as Google is always looking to keep the most popular and efficient websites at the front of the flock. 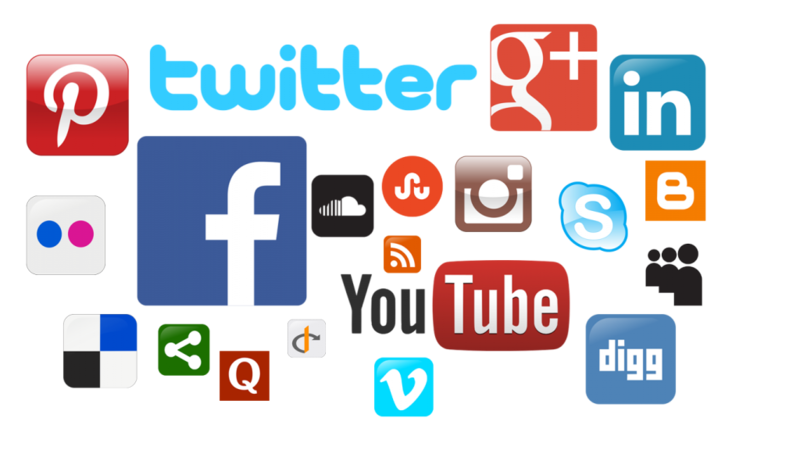 Make sure people can tweet out your website and the links associated with it, as well as many other social platforms (like Facebook, Instagram if it’s applicable, Pinterest and especially Google+). 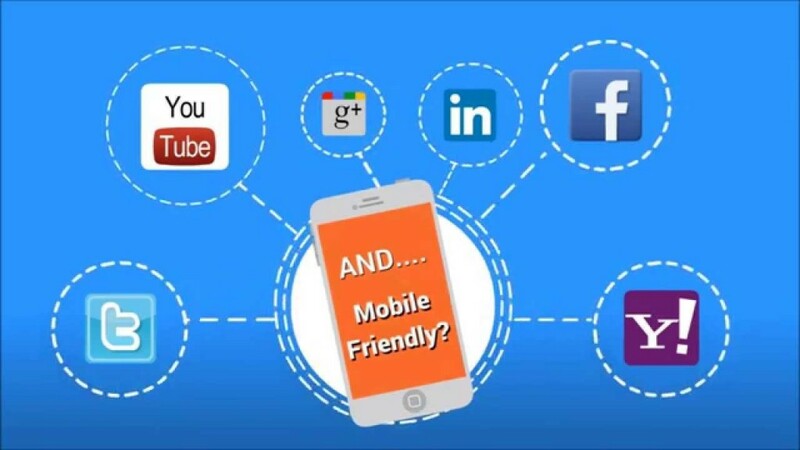 Some people say that Google is leaning towards companies and E-Commerce pages that have a popular Google+ presence, so it doesn’t hurt to cover all areas of sharing. Want to give your SEO campaign a quick shot of power? Post some blogs with internal linking included, but make sure they are of the highest quality. Google always wants to see quality within the content, and if it has to associate with your page (in this sense, it would be with internal linking), it needs to be high-quality. If you aren’t willing to sit down and write out some blog posts on your own, you need to be willing to dish out the cash for someone else to do it. High-quality content usually doesn’t come cheap, but the return is well worth the investment. You’ve got to spend money to make money, so feel free to budget out a decent amount of cash for your writing needs. The internal links need to be surrounded by reasonably placed keywords, and even linked within the keywords themselves. Try and have the blogs posted on popular blogging websites, or just create a blogging platform of your own. Write up some buyer guides and link your products inside of them, or even just create a “Featured Product” page on your website. Whatever you can do to create internal links, you should be doing it; but always make sure that they aren’t going to come off as spam. You can have a post that has specific products from your E-Commerce page being linked within, and then you can have an entire page dedicated to them. It’s up to you to decide how far you want to go with it, but just know that there is some serious SEO-juice to be had here! You never want to go overboard, unless you’ve got an abundance of unique content coming out of the woodwork. If only creating internally linked product pages for your E-Commerce SEO site was easy! There you have it – make sure you soak up everything I’ve written here today. Odds are you’re going to need it when you decide to get serious about your E-Commerce SEO needs. Critical aspects to consider while doing an eCommerce audit!